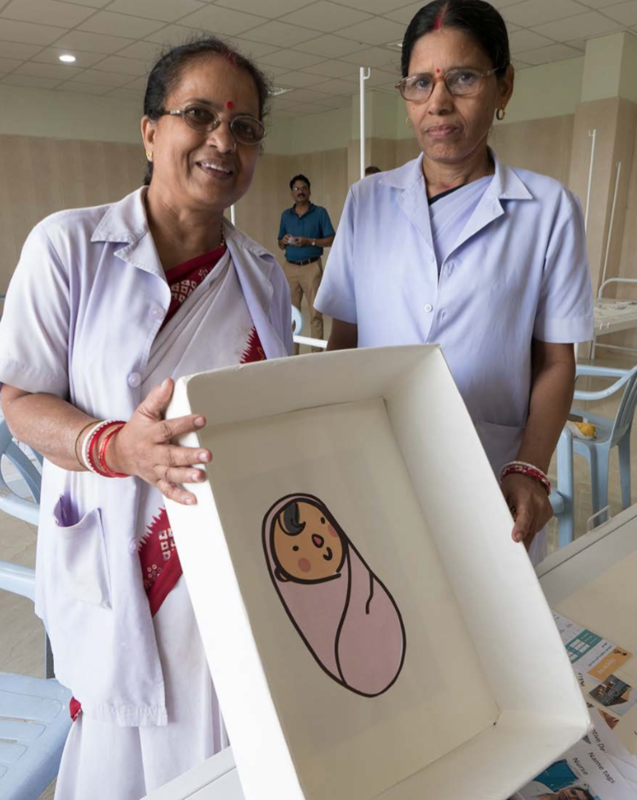 M4ID’s team recently traveled to Odisha, India to pilot and test solutions for the Lab.our Ward project, which aims to improve the birth experience of mothers in low-resource settings. In addition to testing and evaluating the service solutions, the aim was also to strengthen the country-level collaboration with implementing partners in India. In Odisha, M4ID has joined forces with parliamentary representatives as well as local organizational and facility partners to deliver a selection of improvements in two facilities in the city of Balasore. The objective is to think through solutions from space, product and service perspectives and to monitor and evaluate the results both from the client and caregiver view point. 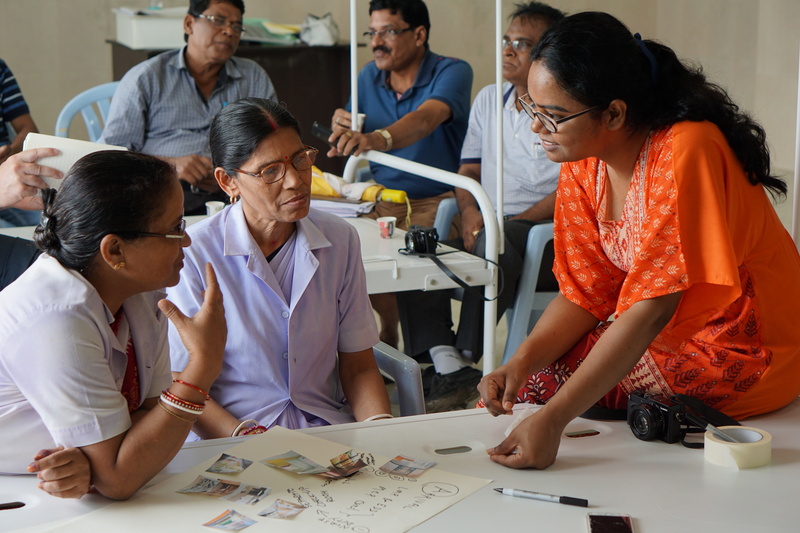 Our team of designers and architects spent two weeks working in Balasore District Headquarter Hospital and Basta Community Health Centre conducting design research activities, with the aim of discovering and innovating solutions to improve the intrapartum care experience. These two facilities will also be where the solutions will be implemented and evaluated over the course of the next six months. The focus of the design research activities was especially on learning how current care activities, medical preparedness and infrastructure is supporting the work and aimed to discover possible development areas based on the Lab.our Ward –approach. Exploration with facility staff and clients was carried out to see how the Lab.our Ward -model approach could impact caregiving engagement and enjoyment. The team conducted one-to-one interviews, group discussions and workshops as well as shadowing different stakeholders, including expectant mothers and their family members. The team also tested some of the quickly developed solutions to gain more insights on acceptance and relevance of the ideas. We also studied opportunities regarding materials, local production and services which would be useful during the later stages of the project. 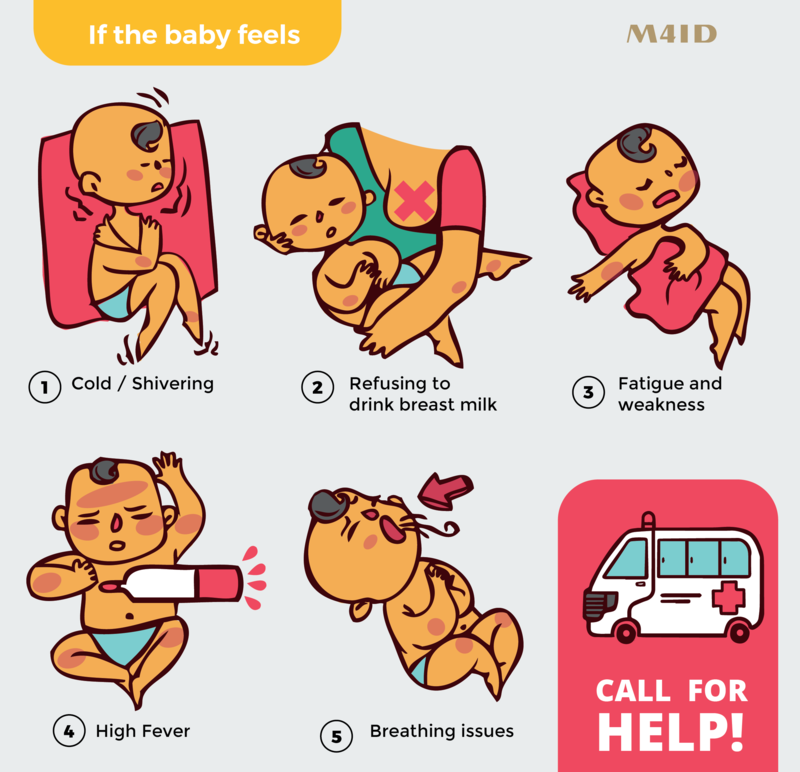 Based on the gathered insights and learnings, the maternal care system in Balasore DHH is well established, but requires further planning and resources to be sustainably run and maintained in the future. There is room to improve and strengthen staff roles, improve the functions of the space and products as well as systems such as waste management, maintenance and supply chains. The demanding working environment has an effect on the general efficiency and wellbeing of staff. The personnel is feeling exhausted and would benefit from more support in improving working conditions. From a client’s perspective, the main issues raised were the relatively confusing service system, cramped and unclean environment, lack of medical support and information as well as lack of privacy at the wards. The team has worked on several ideas which would be suitable for the testing phase and which aim to correct some of the specific problems related for example to wayfinding at the hospital, client identification and registration and interventions to improve hygiene practices and privacy for patients. Some of the solutions are also focusing on training of the staff members such as cleaners who are often left outside of the core care circle even though they have a crucial role in keeping the facility not only clean, but significantly less risky for the staff and clients to be. The team also aim to develop plans which utilises the facility buildings and their surroundings more efficiently and helps the staff members to manage visitor flow better. The next stage is to carefully evaluate each of the solutions and to select the ones which are the most relevant and suitable for the team to implement. Once the final selection of the solutions is done, the monitoring and evaluation team will develop tools and conduct a baseline evaluation before the actual implementation, which will take place in late October.